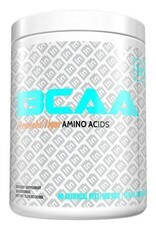 IN IN: BCAA Galaxy Pop 30s - Athletes Nutrition Inc. Inspired BCAA is a fermented vegan amino acid that comes from only the highest quality sources. Did you know that some BCAA’s are made from human hair? Stop with the low-quality aminos and try Inspired BCAA which comes from real vegetables. Inspired BCAA also comes in a 2:1:1 BCAA ratio, which has been found to be optimal for muscle growth and recovery. BCAA’s (branched chain amino acids) are found naturally in protein. These aminos are comprised of Leucine, Isoleucine, and Valine. Benefits include improved muscle mass (via leucine the “anabolic trigger”), improved energy and endurance intra-workout, and shortened recovery time from exercise. BCAA’s have also been found to aid in weight loss. 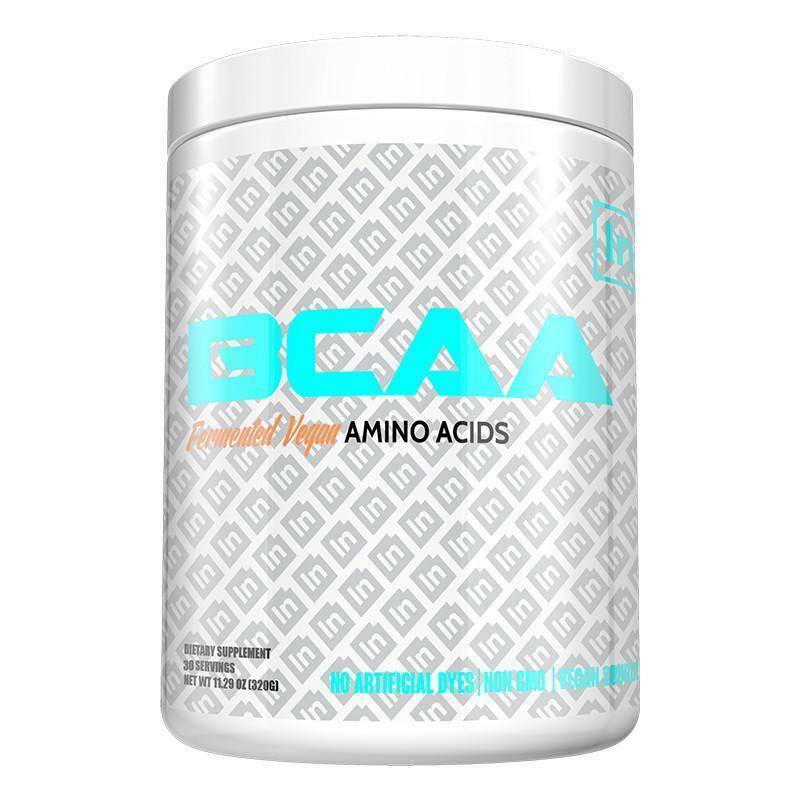 Inspired BCAA is a true athlete’s amino acid as it contains Aquamin Electrolytes. These electrolytes are sourced from kelp seaweed and are more soluble than regular electrolytes. Electrolytes are lost during exercise and need to be replenished through your diet or supplementation. In this newly formulated Inspired BCAA, comes Astragin. Astragin is a compound that results from combining Panax Notoginseg and fractionated Astraglus. When these two combine, they form a compound that is scientifically proven to increase the body's nutrient uptake. Astragin is a nutrient uptake enhancer that drastically increases the bodies uptake of: amino acids, vitamins, and glucosamine. Adding this ingredient to any product increases the amount of nutrients your body uptakes, and when added to a BCAA, your body is able to uptake the essential amino acids that are included. This component makes the traditional 2:1:1 BCAA ratio, even more beneficial to you because your body can now digest and absorb these amino acids at a higher rate.